Hitman fans sure were pleased with IO Interactive’s offering last year, as their Hitman reboot video game not only was one of the best games of 2016, but also one of the top stealth and action games released in years. Danish developer IO has continued to add content to Hitman on a regular basis, with the game’s Elusive Targets being one of the most interesting features of the game. These targets only appear in the game for a limited amount of time, and if players die during the mission, they won’t get a second chance, meaning planning and patience are paramount to succeed. And the game’s latest Elusive Target, known as “The Warlord” is now live in the game, appearing in Hitman’s episode 4 Thailand map as seen in the briefing video above. 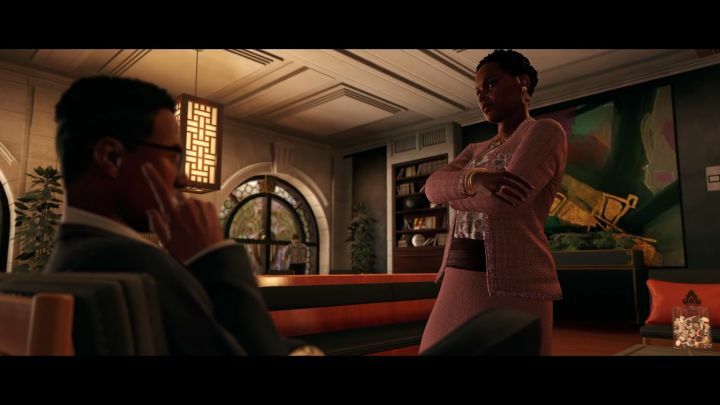 Aside from putting down the Elusive Target, players will also have to retrieve a pen drive containing information about the woman’s nefarious dealings in Africa, adding to the complication. 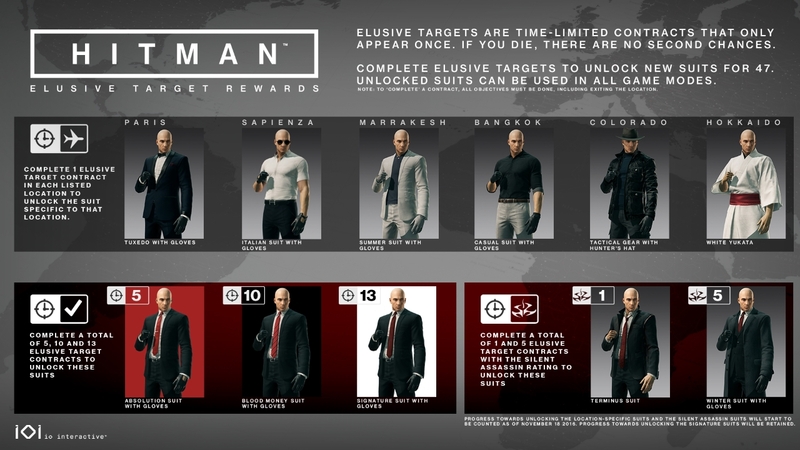 So this looks like it will be another challenging Hitman mission to take on (although it shouldn’t be something that veterans of IO Interactive’s series won’t be able to handle), while this is also an opportunity for players unlock new clothing and gear for protagonist Agent 47, as seen in the image below. Note: Elusive Target 20 “The Warlord” will be available in the game until February 17, 2017. Next: Will Mass Effect Andromeda have better quests than The Witcher 3? Will Mass Effect Andromeda have better quests than The Witcher 3?